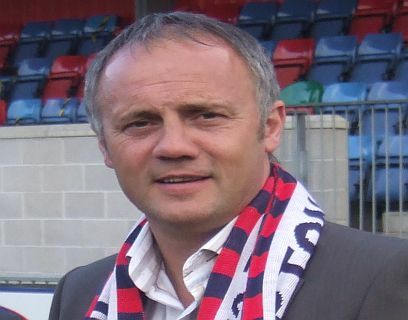 It has emerged today that Mark Harper has tendered his resignation as manager of Hampton & Richmond Borough following a disappointing Easter weekend which saw The Beavers lose both matches without scoring. Assistant Andy Smith also appears to have left the club, while a lot of players seem to be unhappy with the current situation at Beveree Stadium. Posted on April 2, 2013, in UTL Archive and tagged Hampton & Richmond Borough, Mark Harper. Bookmark the permalink. Leave a comment.